40 hotels with a sea view are waiting for you in Balagne. 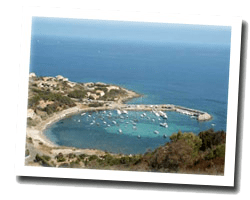 Located on the northwest coast of Corsica, Balagne is one of the most tourist places of Corsica with destinations such as Calvi and L'Ile Rousse. 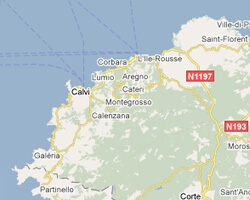 This area offers some of the most beautiful landscapes in Corsica between sea and mountain. At the seaside you can find beautiful sandy beaches. In Balagne enjoy the pleasure of a sea view hotel.